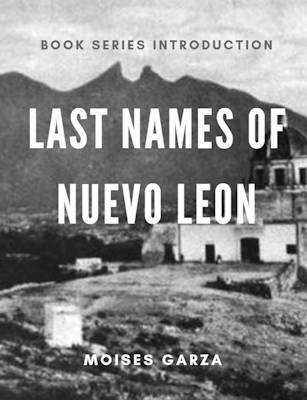 Follow Marie Theresa Hernández as she explores how the folktales of Nuevo León that encode aspects of Nuevolenese identity have been lost, repressed, or fetishized in “legitimate” histories of the region. 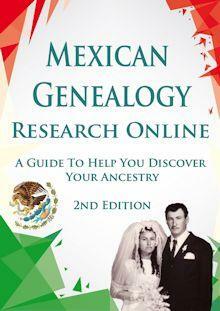 I had no idea that this book even existed but that changed when I attended the 36th Annual Texas State Hispanic Genealogical and Historical Conference when I meet Marie Theresa Hernandez. When I first started to read her book I was immediately mesmerized by it, her opening chapter is about Bravo Nuevo Leon and the stereotype of the Norteno as being a “barbaro”. 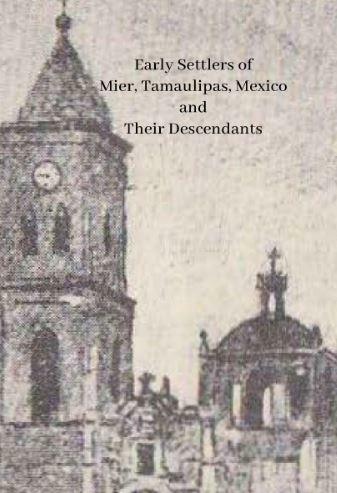 Personally “Yo soy del Norte” (I am from the north) so reading about this was very interesting and found some coincidences with my own observations of the people of Nuevo Leon and Tamaulipas. 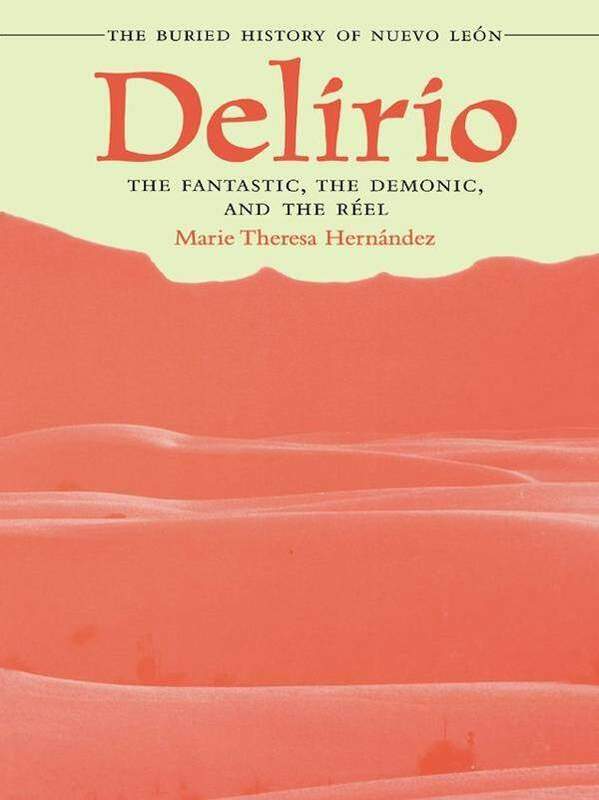 Her book “Delirio – The Fantastic, the Demonic, and the Réel: The Buried History of Nuevo León” is an excellent read. She talks about those stories that never seem to die and keep resurfacing over and over again. May it be between friends and or family gatherings but they refuse to die. These stories is what we call folklore, tales that have no written record to verify them but keep getting passed down generation to generation. Reading Delirio brought to memory the constant and various stories that used to be told at the ranch at night and on the campfire. They are the stories of our ancestors and they are also our stories. Marie put the ones that she came across into this book and as you read them you will remember your own and see them with another perspective. 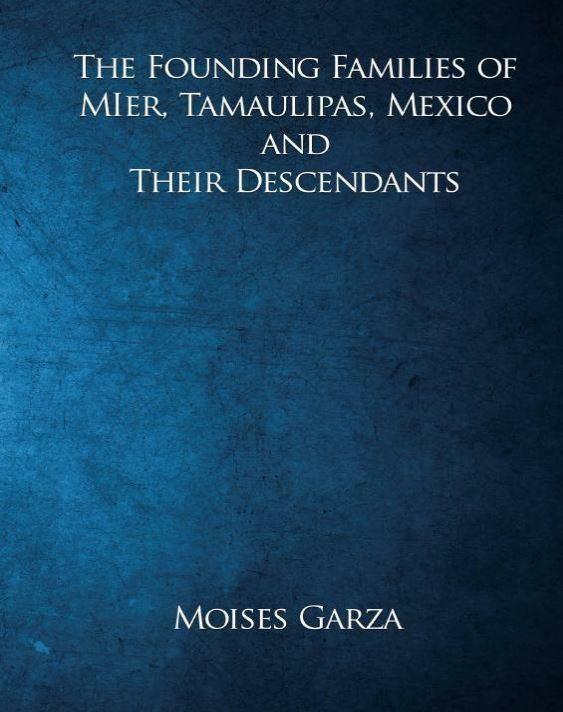 FYI; This book is not genealogical but you will find that it is very valuable since it’s focus is in Nuevo Leon, the land of many of our ancestors. Come to think about it it is also the land of their descendants too, this book is about our people, it is about us. Striking, inexplicable stories circulate among the people of Nuevo León in northern Mexico. 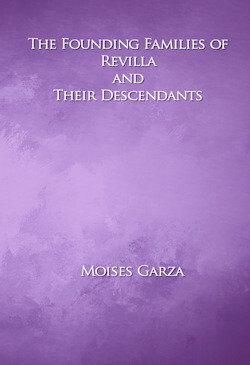 Stories of conversos (converted Jews) who fled the Inquisition in Spain and became fabulously wealthy in Mexico. Stories of women and children buried in walls and under houses. Stories of an entire, secret city hidden under modern-day Monterrey. 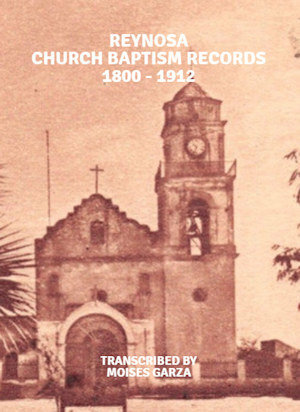 All these stories have no place or corroboration in the official histories of Nuevo León. In this pioneering ethnography, Marie Theresa Hernández explores how the folktales of Nuevo León encode aspects of Nuevolenese identity that have been lost, repressed, or fetishized in “legitimate” histories of the region. She focuses particularly on stories regarding three groups: the Sephardic Jews said to be the “original” settlers of the region, the “disappeared” indigenous population, and the supposed “barbaric” society that persists in modern Nuevo León. Hernández’s explorations into these stories uncover the region’s complicated history, as well as the problematic and often fascinating relationship between history and folklore, between officially accepted “facts” and “fictions” that many Nuevoleneses believe as truth. Marie Theresa Hernández is professor of World Cultures and Literatures and Director of Jewish Studies at the University of Houston. 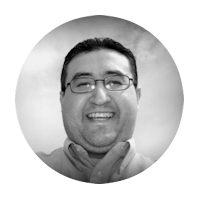 Dr. Hernandez completed a PhD in Cultural Anthropology at Rice University in 2001. You can get your very own copy of this book at Amazon.com. At the moment of writing this post this book was selling starting at $3.99 used and $30.00 new. If you are interested in buying this book click here BUY NOW to buy from Amazon. I hope that you find this book useful and informative as I have. Please let me know in the comment area of what you thought about this book.